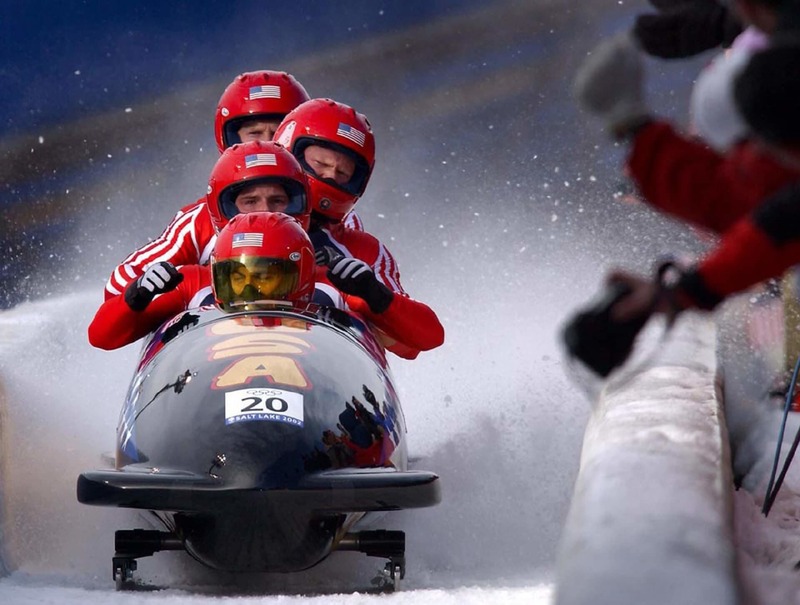 Coordinating development efforts and source code across individuals and teams is usually filled with its own set of challenges. Thankfully, if you are working on a side project of any kind, Microsoft has a very generous and free offer for you: Visual Studio Team Services. This is a fully managed, cloud hosted solution by Microsoft that is free for a team of up to five individuals. In fact, I have blogged a bit about it before but recently I have been involved in a fun side project with some friends, and we started trying out VSTS to streamline our development efforts. So I thought I would share a few tips that I have collected in that last few years while using Visual Studio Team Services (VSTS) and Git. 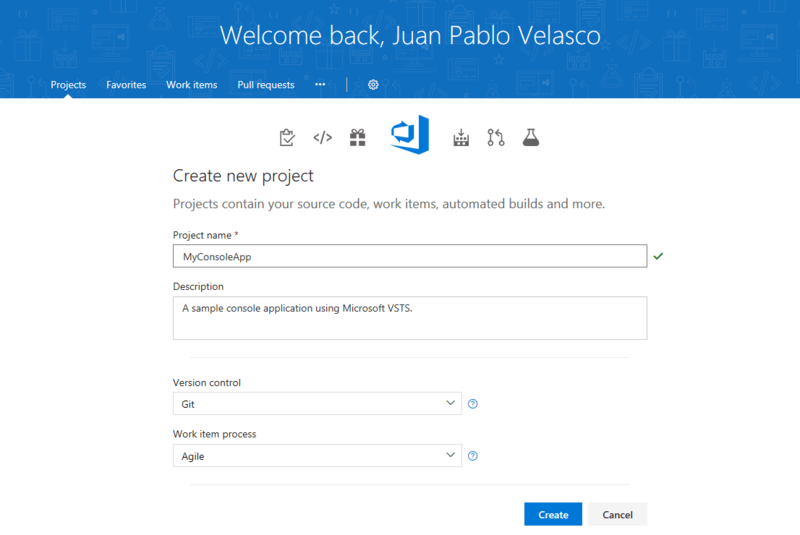 The image above shows how simple it is to start a new project in VSTS, select your Version control (Git) and Work item process (Agile) and go! So perhaps you already tried pushing out your existing code to VSTS and you received an authentication error. Or maybe you were trying to connect to an existing repository that one of your friends shared with you and you were halted on your progress because, yet again, you encountered some authentication errors. There are numerous reasons why your authentication efforts may have failed such as permissions issues or the like, so instead of enumerating a long list of reasons why this could happen, I will simply give you a few tips on how you can enhance your chances of diminishing authentication errors with VSTS and make the whole process more seamless. 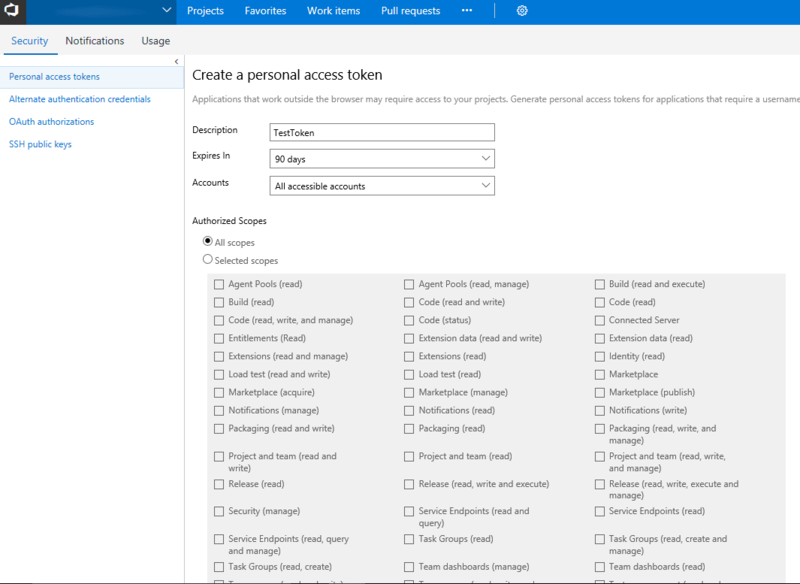 So if you have a project that is hosted on VSTS, then all you have to do to work with your project is clone your repository using your Microsoft credentials and then the GCMW will automatically cache and encrypt your credentials on the OS. 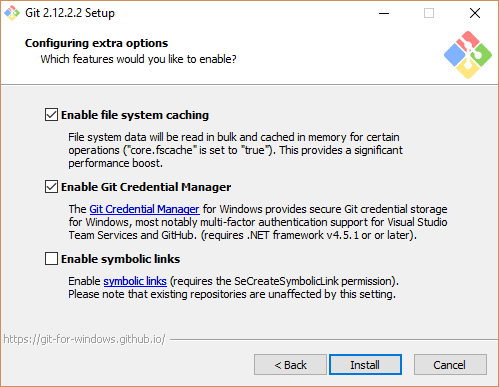 This is the simplest and easiest way to work with Git on VSTS from a Windows environment. 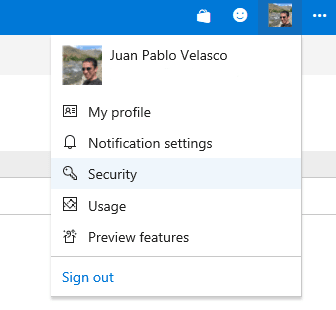 If you are working on an environment other than Windows, or if you are having issues connecting or cloning a Git project hosted in VSTS, then you can make use of VSTS security tokens in order to authenticate to VSTS via the command line. Once you Add a new token you will then be asked to give it a duration. The default is 90 days, but you can increase that up to 1 year if desired. Once you generate your token you will have to keep it in a secure place, because once it is generated and displayed you will not be able to go back and see it again. For the love of Git! 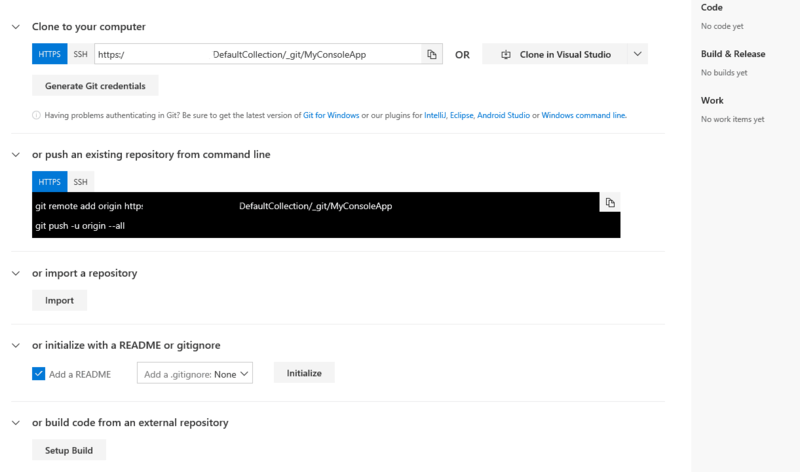 So as you can see VSTS is a pretty cool offering, and the fact that it is highly integrated with Git is a big plus in my book...oh yeah, and it is free for small teams. What is there not to like? So hopefully this has been helpful in giving you a few ideas on how to reduce the friction in your process flow and increase your productivity when using Git in VSTS.